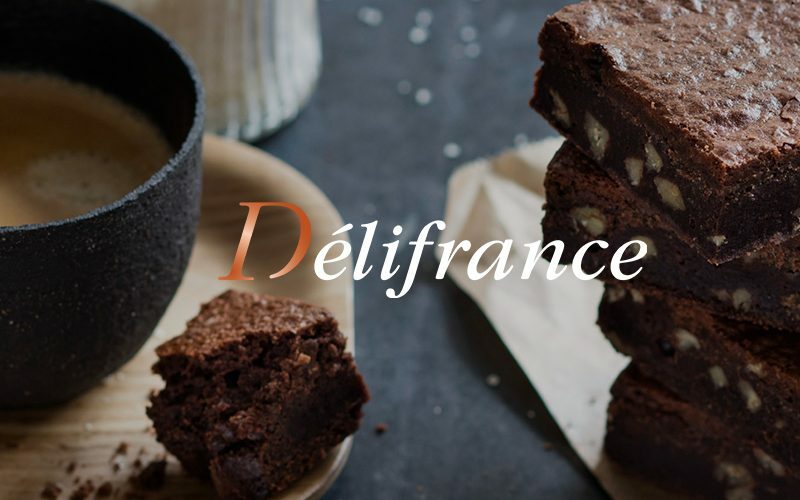 Délifrance Italia, a company that for over 30 years has been producing and marketing frozen bakery products for horeca, artisan and large-scale retail trade, offering a wide range of references for viennoiseries, bread, pastries and savory snacks, which combine French tradition with Italian taste. Délifrance Italia has chosen us as strategic partner for the communication and launch of the social media strategy with the aim of expressing and communicating the tradition, quality and innovation of the brand. The project was characterized by a first phase of analysis of the brand, reputation and needs from a communication point of view. Délifrance Italia’s need was to enrich its communication with new channels and content: an integrated digital strategy whose goal was to increase brand awareness and reposition the brand in terms of value and perception. We accompanied the client in the opening of the official channels on the main social platforms (Facebook, Twitter and Instagram) and in managing the presence through the creation of an editorial plan aimed at communicating Délifrance, its products and news to a B2B and B2C audience . The communication between the brand and its target was completely renewed, working on tone of voice, frequency of publication, quality of contents and real time customer care on all channels. In parallel with social media management activities, we have created and managed performance marketing campaigns on Facebook Ads with the initial aim of increasing the number of fans on the page and, subsequently, of lead generation. Together with us, the brand has undertaken a path of content and performance marketing also through social media monitoring and reporting, fundamental activities to measure the results in terms of reputation and in relation to the objectives defined with the customer. During the most important industry events such as the Seed & Chips with the talk by Barack Obama, the World Pastry Stars or the Sigep Rimini 2018, we supported Délifrance Italia with actions aimed at increasing users’ engagement and interest in the brand through a live story – with direct Facebook, live twitting and multimedia content – on social media. 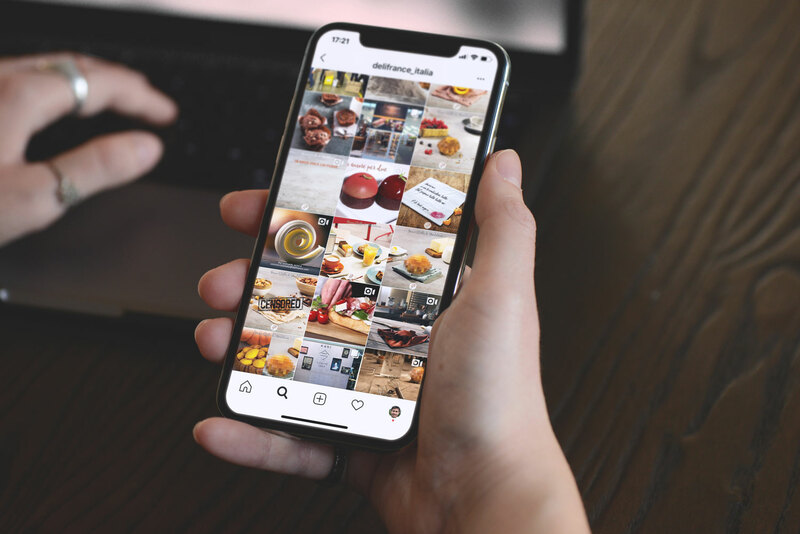 From the choice of presence and social channels to the creative, editorial definition and the tone of voice, our strategic support was aimed at providing the brand with a solid social presence and implementing lead acquisition strategies, paid advertising and customer loyalty. create a community where you can share experiences and create value. the redesign of the Dolce Cremeria site, a Délifrance Italy brand and a reference point for the production of ice cream.